Dirk Nowitzki is a German basketball player who was born on June 19, 1978. Jim Rome on Showtime and The Cleveland Show account for some of Dirk Nowitzki's recent TV credits. 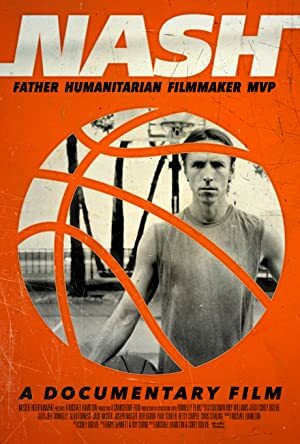 Dirk Nowitzki's recent filmography includes the movies Nash (2011) and Like Mike (2002). As of 2018, Dirk Nowitzki has contributed to about 2 TV shows. Some of the most recent Dirk Nowitzki TV appearances include Jim Rome on Showtime and The Cleveland Show. Dirk Nowitzki was a guest on Jim Rome on Showtime in 2014. 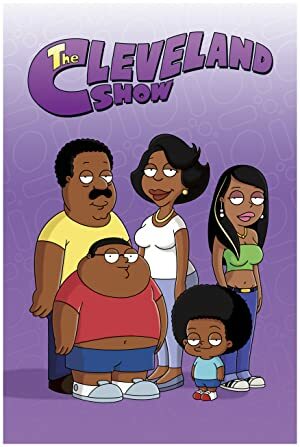 Dirk Nowitzki voiced a character on The Cleveland Show in 2011. As of 2018, Dirk Nowitzki has appeared in about 2 movies. Some of the most recent Dirk Nowitzki movies include Nash and Like Mike. Nash was released in 2011. Like Mike, released in 2002, featured Dirk Nowitzki as Himself.